The Days of Johann, an agility dog! 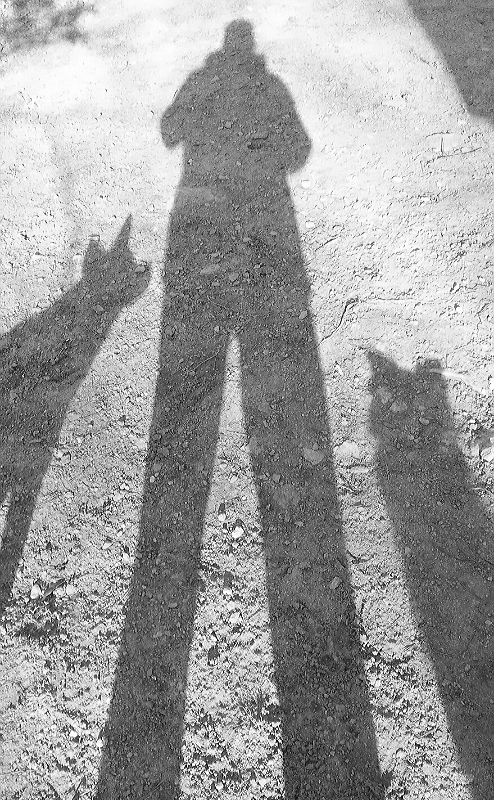 : Black and White Sunday: Always by my side! Black and White Sunday: Always by my side! The three stooges...Larry, Curly, and Moe??? Love this....Its so nice to go through life with your best friends by your side! What a lovely image and something every dog owner can relate to! Rach on the left - Johann on the right, mom in the middle and Gracie refused to have her picture taken? Great picture! This one amazing picture! Congrats! :) We love it!